Tune in to R.E.A.L. Single Wives Radio as Koereyelle and V discuss the latest in Entertainment and Celeb news. Our featured guest is G.L. 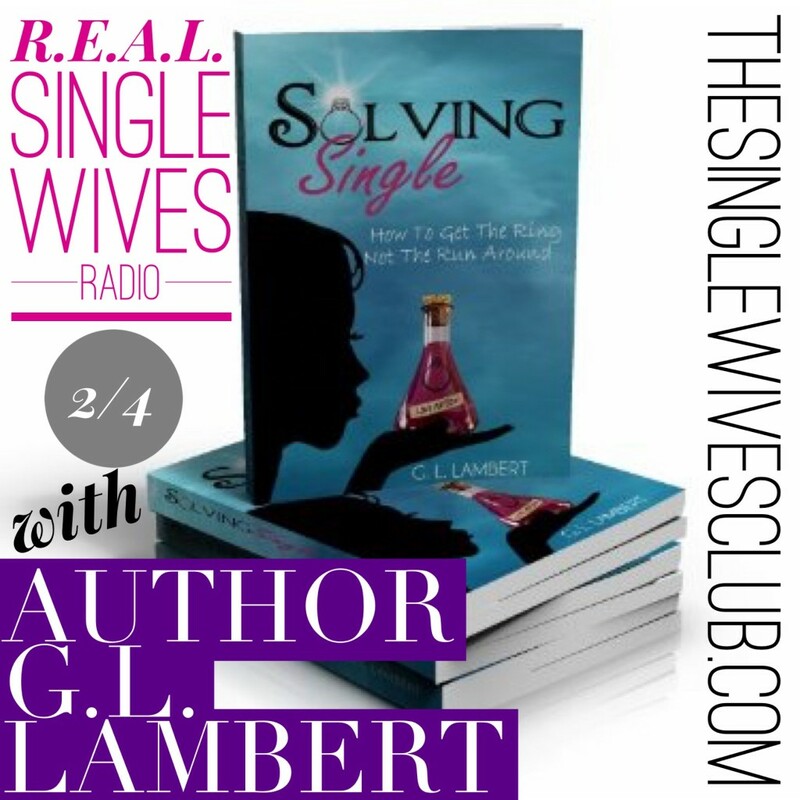 Lambert, Creator of BlackGirlsAreEasy.com and Author of Solving Single: How to Get the Ring Not the Runaround! He will share advice from the mind of a man for the single ladies who desire something real!